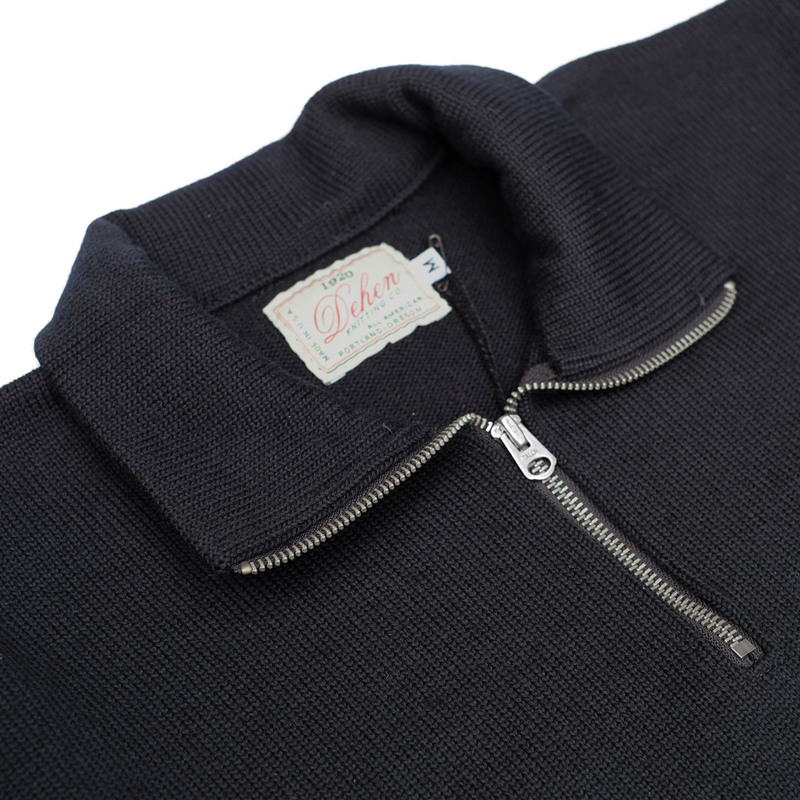 In their own words Dehen 1920 Knitting Company produces classic and traditional U.S. heavyweight apparel. Keeping true to our humble beginnings in Portland, Oregon, we are a family business known for long-lasting quality, workmanship and rugged styling. Quite simply this is who they are and what they do and they do it very well. 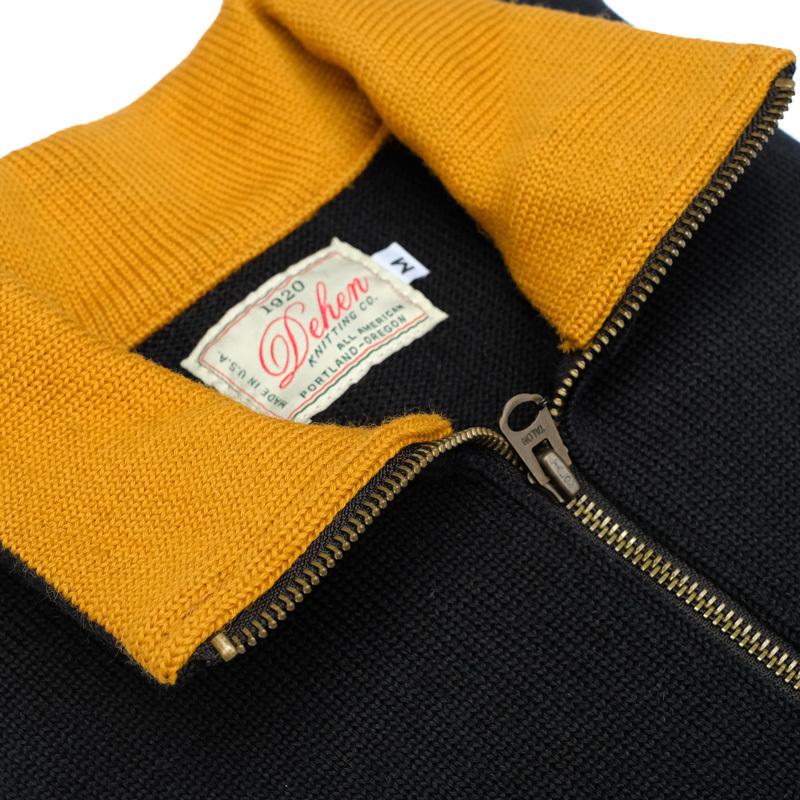 Dehen started making collegiate sweaters in the 20’s and followed up by making, what are now, their legendary motorcycle sweaters in the 30’s. 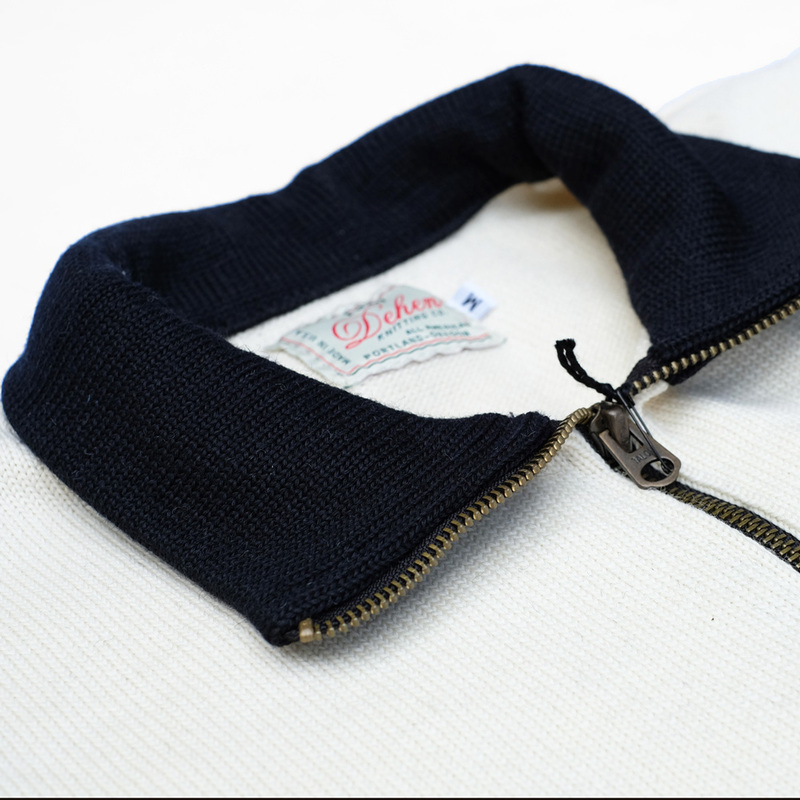 Never outsourced and always produced to very high quality standards their knitwear is timeless, classic and if tank’s were sewn together…you get the picture. It’s great to be a stockist.